OER reproduction of the original front urethane nose for the 1970-73 Rally Sport front end. 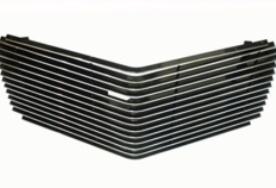 This high quality reproduction part will fit snugly and enhance the appearance of your front end. The bumper is reproduced using factory style reinforcements and is coated with a high impact urethane material. 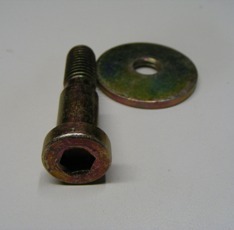 Original GM or reproduction brackets may be used for installation. Each bumper comes ready to prep, prime and paint to the desired color. When painting a urethane nose it is highly recommended to use a special urethane high gloss paint with a flexible additive to prevent paint distortion. Be sure to use urethane primer before painting. Do not use any chemical cleaners or abrasives on the urethane before applying primer. Chemicals could prevent the paint from adhering to the urethane or cause the paint to flake off.